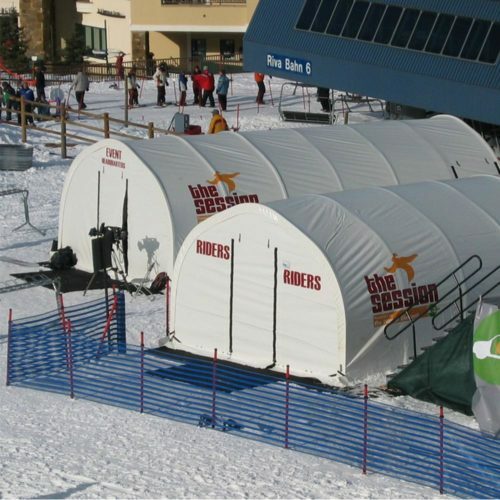 WeatherPort Shelter Systems are built for weather and environments of all extremes and needs, meant to protect and last no matter where you are. 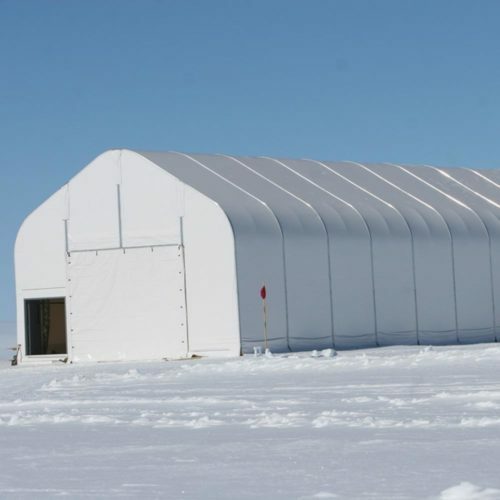 Whether it’s industrial storage or shelters for Antarctic expeditions, we custom-design each shelter for your needs. 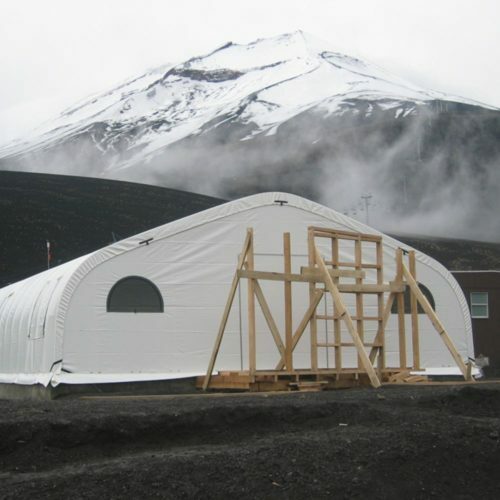 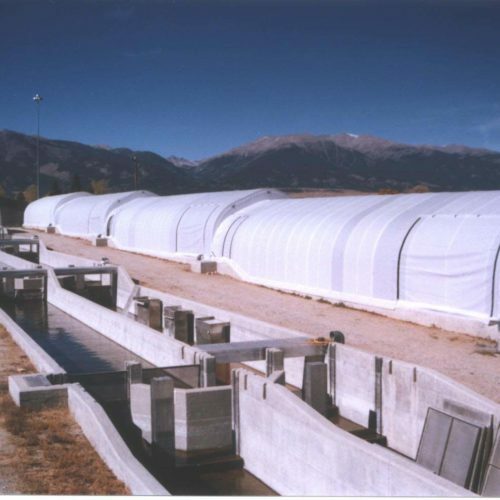 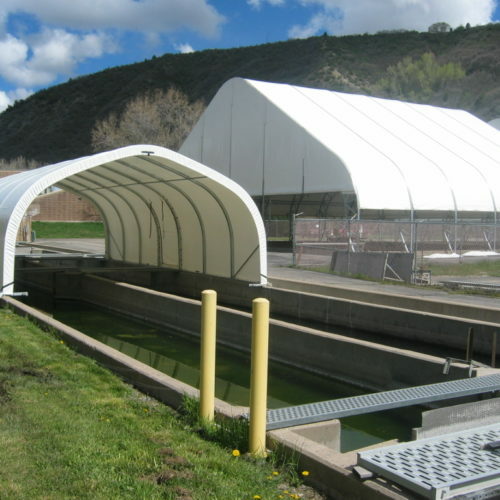 WeatherPort Shelter Systems tension fabric structures are engineered to protect for the lifetime of the shelter.